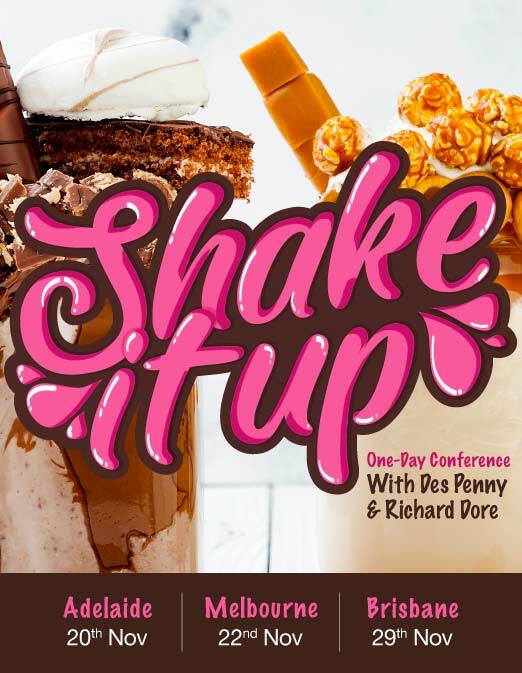 Shake It Up - It's time to find alternative strategies and shake it up! For many years I have had the dream to take our Leadership programs around the world. 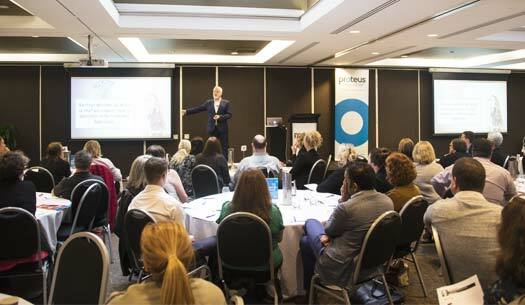 As a result I established a new arm of our business called – Proteus Leadership Journeys. I am thrilled to announce that our first Leadership Journey will take place on 14th & 15th August 2019, in Seminyak Bali and registrations are now open. I have been visiting Bali on holidays for some years now and have grown to love the place and its people. Their gentle nature and their servant hearts have taught me things that I could never have learnt in my own environment. Currently, the Indonesian Islands are going through a devastating time with earthquakes and tsunamis. Many hundreds have been killed and thousands have been left homeless. I have many friends in Bali and recently one of my friends lost his uncle and cousin in an earthquake and his mother and family have been left with nothing but a plastic cover to shield them. It was an honour to be able to help fund them in purchasing what they needed to survive and to experience their tears of appreciation was something I will never forget. 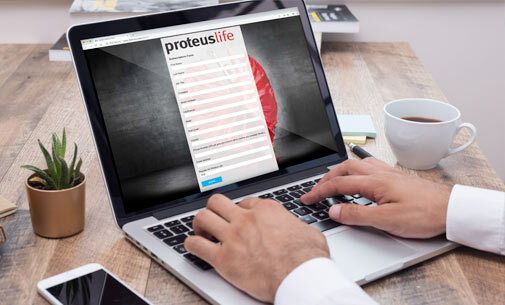 Having experienced this I began to look at ways that Proteus as an organisation could combine what we do, while assisting those in need and so Leadership Journeys was launched. In Bali we will be conducting an exciting conference event looking at Leading Innovation and Strategy. The program has been developed to allow people to have great leadership development while combining their time with a great holiday. Proteus will be giving a percentage of the program investment to an orphanage that specialises in assisting young women and girls who are homeless and on the streets. Proteus will then double that amount. We will also be offering two full scholarships to the conference for local business owners who would never be able to attend such an event. We are so excited about this and would love you to support the project while experiencing some amazing personal development. So often when running our programs, I hear people say that they wish that their partner or friend could have experienced an inspirational Proteus program – well in Bali they can! This 2-day conference is for anyone who has a passion for great leadership. So, bring your work colleagues, your partner, family member or friend and make the most of this great opportunity to develop personally and professionally, while at the same time, enjoying a great holiday. 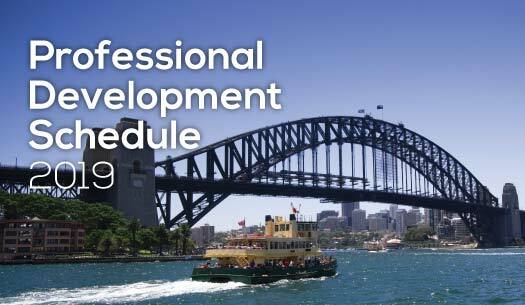 This truly is one of Australia’s most powerful and flexible professional development programs. 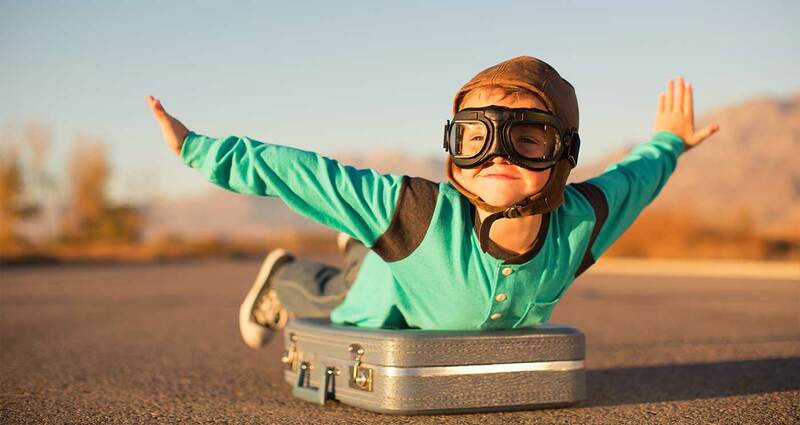 Incorporating face-to-face learning with, digital learning, attendance at events and personal one-on-one coaching, it truly is an inspirational and dynamic program. You choose the topics you cover and the time you take to complete the program -all of this is your choice! Call one of our team on 1300 219 903 to discuss this amazing program or register online. You can start the program whenever you desire. 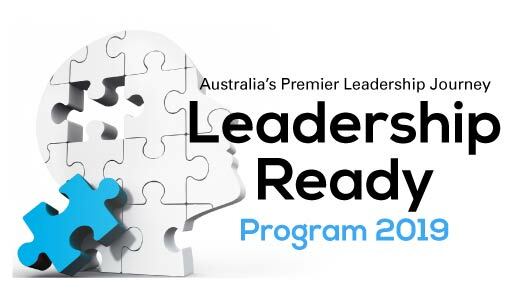 With only about eight weeks until Christmas, now is the time to start preparing and organising your leadership training for 2019. Our 2019 program schedules and flyers are now on our website and we would be more than happy to discuss your training needs with you. Every year, Des Penny and Richard Dore take four relevant workplace topics and shake them up. This year is no different. Sometimes we just get too close to who we are and what we do and fail to see the rut that we have slipped into. The purpose of this conference is to challenge how we think about the things we do and say and SHAKE them up. Register your team now before they sell out.